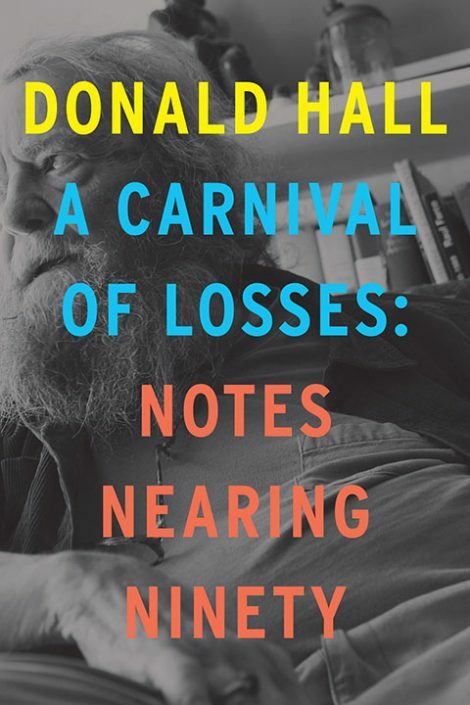 Donald Hall has lived a remarkable life of letters, one capped most recently by the New York Times bestseller Essays After Eighty, a “treasure” of a book in which he “balance[s] frankness about losses with humor and gratitude” (Washington Post). Now nearing ninety, Hall delivers a new collection of self-knowing, fierce, and funny essays on aging, the pleasures of solitude, and the sometimes astonishing freedoms arising from both. He intersperses memories of exuberant days—as in Paris, 1951, with a French girl memorably inclined to say, “I couldn’t care less”—with writing, visceral and hilarious, on what he has called the “unknown, unanticipated galaxy” of extreme old age. 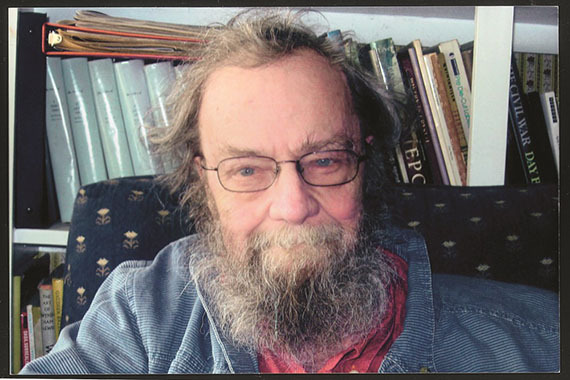 Donald Hall, who served as poet laureate of the United States from 2006 to 2007, is a member of the American Academy of Arts and Letters and a recipient of the National Medal of the Arts, awarded by the president. He lives in New Hampshire.